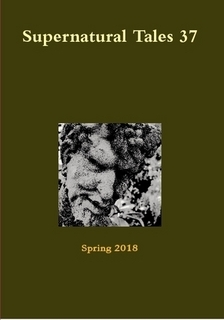 I've just posted about three new releases from my Nodens Books imprint (for full descriptions see here). Two of them are of particular interest to readers of Wormwood and Wormwoodiana. 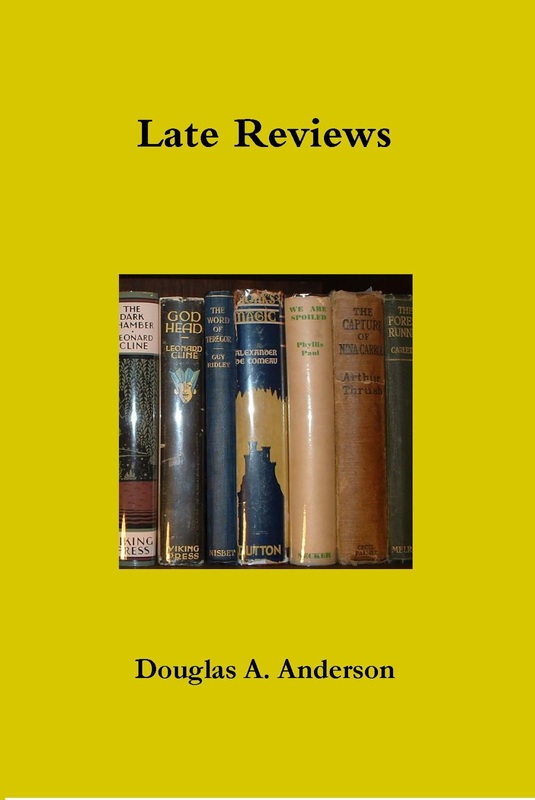 The first is an expanded collection of my own Late Reviews, from Wormwood and other sources, plus newly written ones. Hardcover edition ($35.00), sold only directly via Lulu, at this link. Trade paperback edition ($25.00) sold via Amazon (and European affiliates) ISBN 9781987512564. Amazon.com at this link. 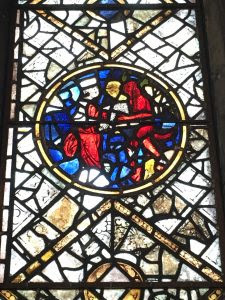 Amazon.co.uk at this link. Trade paperback edition ($25.00) sold via Lulu, at this link. 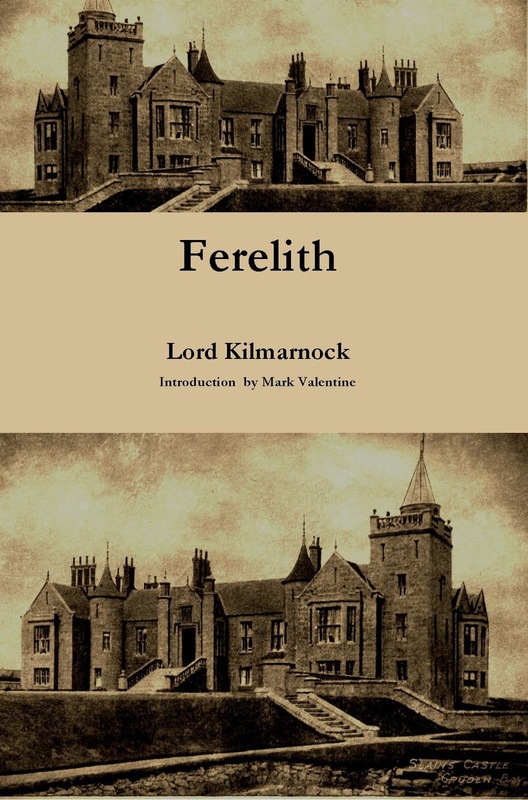 And the other is the first reprint in 115 years of Ferelith by Lord Kilmarnock, with a new introduction by Mark Valentine. Ferelith, by Lord Kilmarnock. Introduction by Mark Valentine. Trade paperback edition ($16.00) sold via Amazon (and European affiliates) ISBN 9781987736700. Amazon.com at this link. Amazon.co.uk at this link. 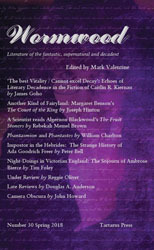 More new titles are currently wending their way through publication channels. 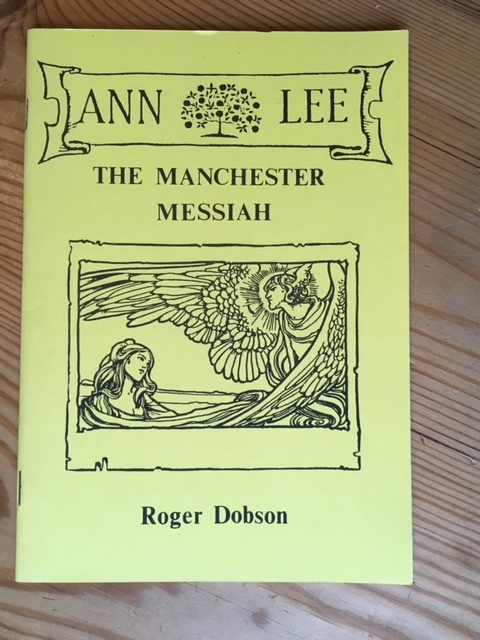 The only known publication of Roger’s St John Press, Ann Lee: The Manchester Messiah is a 1987 illustrated booklet celebrating the 250th anniversary of an extraordinary and mesmeric prophetess, the founder of the Shakers. A drama of passion and courage, triumph and tragedy, it is one of the strangest stories ever told. Roger's account traces the history of Ann Lee from humble beginnings in Manchester to the leadership of a movement that still survives today. An unexpected find in the attic uncovered a few copies [now sold out].